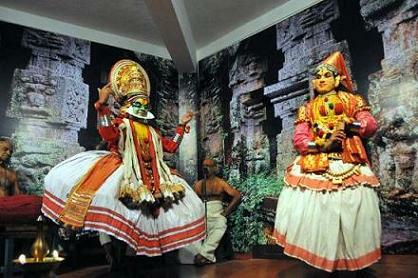 Kerala Short Tour covers 7 days and 6 nights. 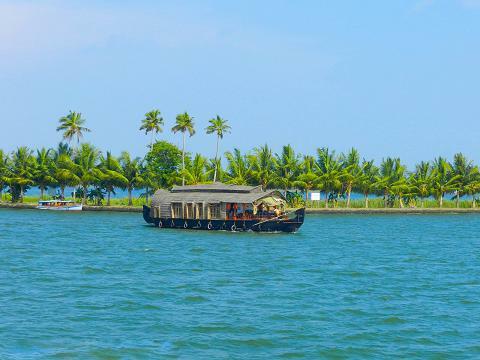 This tour covers Cochin, Munnar, Thekkady, Periyar National Park, Kumarakom and Alleppey. Cochin or Kochi is the commercial and industrial capital of Kerala. Cochin is also known as the Queen of the Arabian Sea. 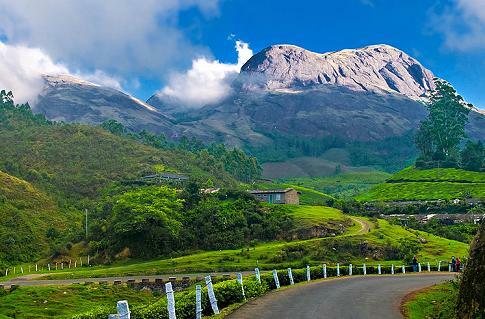 Munnar is the famous hill resort situated in the cradle of tea plantations. 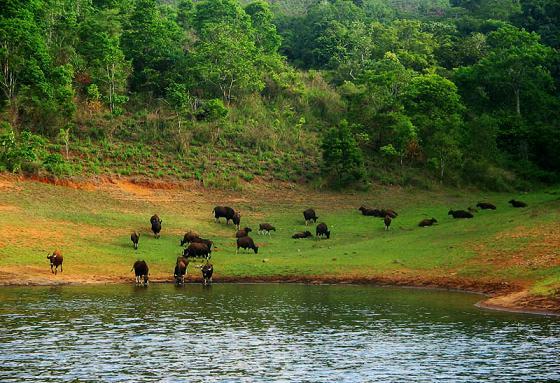 Thekkady is a well known naturalist's paradise and known for the Periyar National Park. Kumarakom is the famous backwater tourist destination and most fascinating paradise in Kerala.